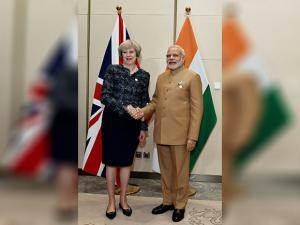 raised the issue of UK's new visa policy and its negative impact on Indian working professionals wishing to visit the United Kingdom for short-term business. 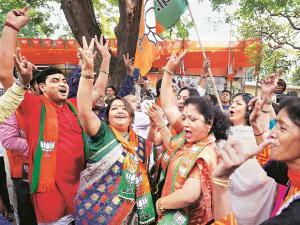 "PM touched on UK's visa policy. 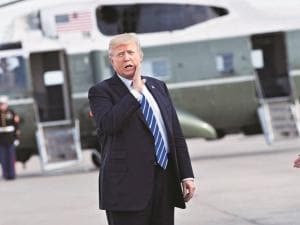 In particular, he said the new UK regulations could have negative impact on Indian working professionals wishing to visit UK for short-term business,"
Prime minister Modi also said that GST will further boost trade and investment ties with the United Kingdom. 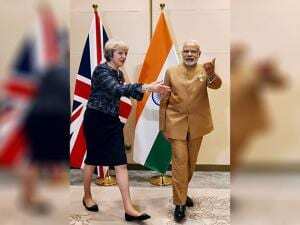 The Indian PM underlined that even after BREXIT the UK remained as important a partner for India as before. 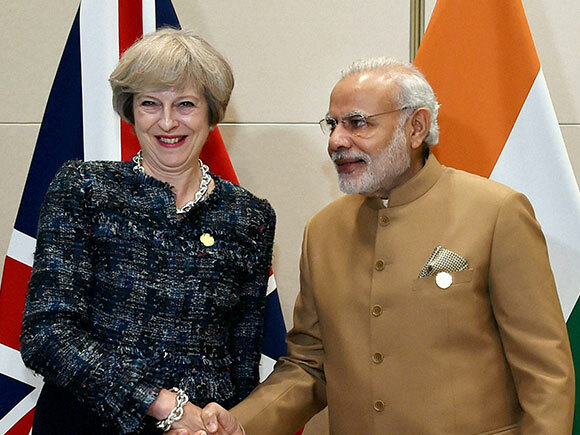 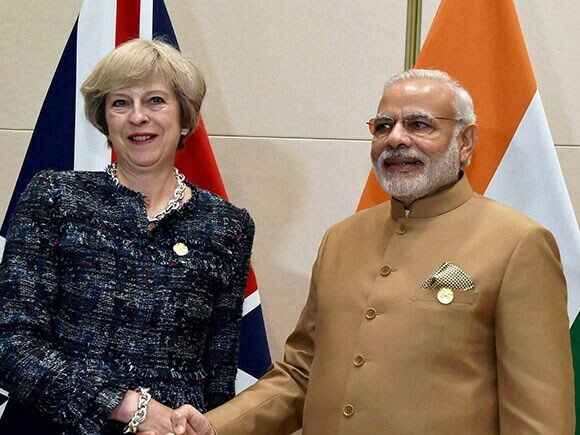 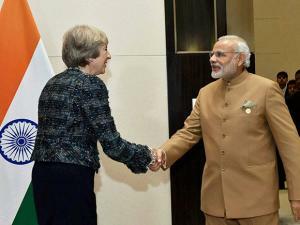 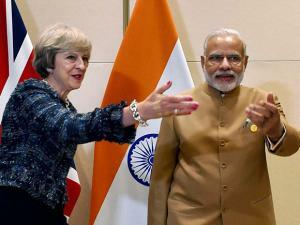 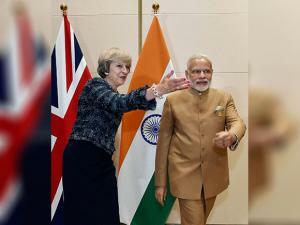 Theresa May on her part said that she supported PM Modi's reform agenda and the UK was keen on participating in 'Make in India', 'Smart Cities' and the 'Skill India' Programme, among others.